Heather Paulsen Consulting (HPC) works with mission-driven businesses to create an economy (and a world) that works better for all of us: owners, employees, suppliers, customers, our communities and the environment. We provide practical strategies for clients to create positive impact through their daily operations, taking care of all stakeholders while also improving the bottom line. We make sure good companies earn the recognition they deserve for living up to their commitment to accountability, transparency and conscious business. We partner with leaders to evaluate and identify areas for improvement, offering the guidance, strategy and implementation support needed to ensure that every aspect of their business lives up to their ideals. And clients earn B Corp and Zero Waste certifications along the way. But for us, it’s not just about checking the boxes and getting the certifications. At its core, our work sets companies up for long-term success, creating a legacy of growth and generosity and building company culture to attract and retain the best talent.  As a Certified B Corp and member of 1% for the Planet since 2015, HPC believes in walking the talk. Founded in 2014, HPC operates by the same values-based standards that we recommend for clients. I love my work! I wake up excited every day because my work is a perfect blend of my Peace Corps idealism, my non-profit do-goodiness, and my hard-won business savvy. All the twists and turns of my professional path have led me here, and I deeply believe that it’s possible for my clients to find the same fire in their purpose-driven work. I believe that no matter what your business medium is (brewery, coffee company, creative agency, dairy, digital entrepreneur, mattress maker, restaurant, you name it! ), you can use your business to create and inspire positive change in the world. Every day, I have the opportunity to manage incredible projects, solve real-world problems, and partner with clients to achieve their goals and desired certifications. And, at the same time, I’m helping to reduce waste, engage employees, enhance policies and procedures, build customer loyalty, and improve the bottom line. With each new project, I get to reconnect with my wide network of professionals and the global community of people using business as a force for good, who are always there for guidance, collaboration, assistance, and best practices. I spend my days demystifying sustainability, operationalizing social and environmental responsibility, and helping my clients maximize their potential. There’s nothing I’d rather do! When I get to work with my clients long-term, I love seeing their incredible growth, progress, and ROI. Many of my clients retain my services for ongoing implementation of strategic initiatives that measurably grow their positive social and environmental impacts. This is quite possibly the most fun part of all. Heather Paulsen holds a BA degree in Psychology, Art, and Anthropology, and MS degrees in Community Development and International Agricultural Development from the University of California, Davis. She earned her Project Management Certificate at University of California, Berkeley, and is a certified Project Management Professional (PMP). Before founding HPC, Heather worked in healthcare administration and nonprofit management, and served as a Peace Corps Volunteer in the Dominican Republic. Heather has been a featured speaker at the B Corp Champions Retreat (Toronto, 2017), University of California-Davis, Dominican University, Sustainable Enterprise Marin, Good Morning Truckee, Mendocino County Board of Supervisors, Leadership Mendocino, Leadership Petaluma, several Rotary Clubs in Mendocino and Sonoma Counties, and has appeared on KZYX’s Mendocino Works and Corporations & Democracy shows. She has authored articles for B the Change Media and the Silicon Valley Community Foundation.